Valentine's Day doesn't have to be just for couples. There are many events and activities to do whether you are celebrating as a family, with your kids, with your significant other, or with a friend. 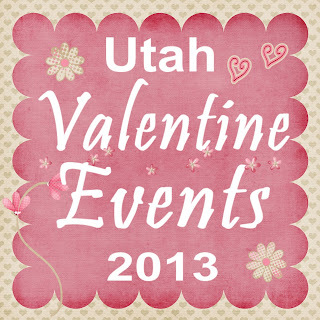 Below is a list of Utah Valentine Events for 2013. If you know of one we have forgot, email us at contact@enjoyutah.org. Check back often, as this list will grow between now and Valentines' Day as we find out about more events and activities! 14 Utah Winter Date Night Ideas A collection of favorite ways to spend date night on a cold Winter night. Utah's Most Romantic Bed and Breakfasts For a memorable Valentines this year, book a stay at one of Utah's most romantic Bed and Breakfast hotels. There are many to choose from! 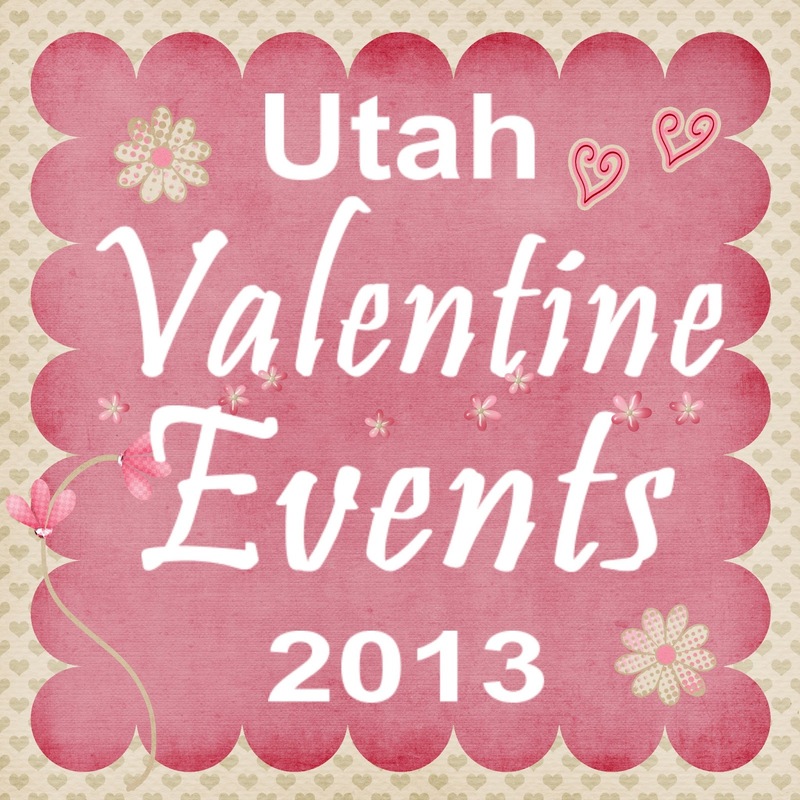 Valentines Date Ideas Our friends at Coupons4Utah have compiled a great list of date night ideas for Valentines Day this year! Grimm Ghost Tours special (Use code "Valentines" for $15 tickets. Stay tuned to Grimm Ghost Tours Facebook page for more Valentines specials! Dixie Dollar Deals list of "Valentines Date Night Ideas"
If you do not see your county listed above, it's because we have not yet found events in your area. If you know of one, please email us at contact@enjoyutah.org.